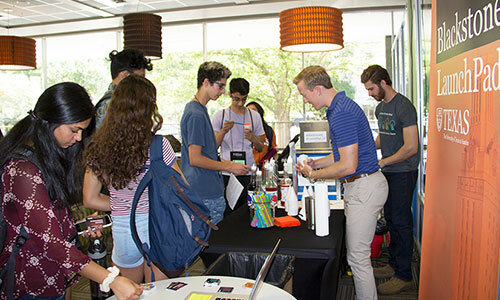 Our close relationship with the University of Texas at Austin enables ATI to make student interns available to our member companies – bridging innovation-minded, start-up experienced students with our top deep tech startups. We are highly selective in recruiting our ATI Student Associates (interns) to ensure they align with defined needs of our member companies. 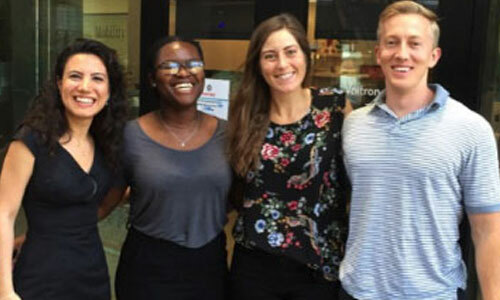 Our commitment to our ATI Student Associates is to expose them to real-world issues and startup immersion; along with a business network that has career-long benefit – expanding their education beyond “grades” to actual real-world impact with evidence of experience. 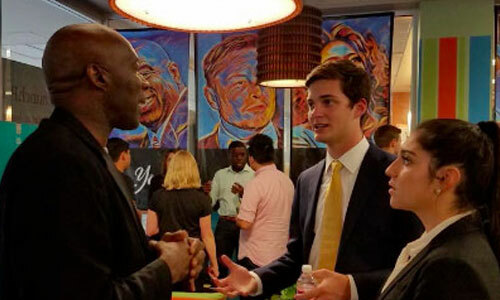 ATI’s Student Entrepreneur Acceleration and Launch (SEAL), now in its 11th year, picks the most promising startups emerging from the wide range of entrepreneurial programs at the University of Texas at Austin – along with other universities and community entrepreneurs – to help them confront the next Go / No-Go decision. Student Entrepreneurs. Experienced Mentors. Collaborative Workspace. 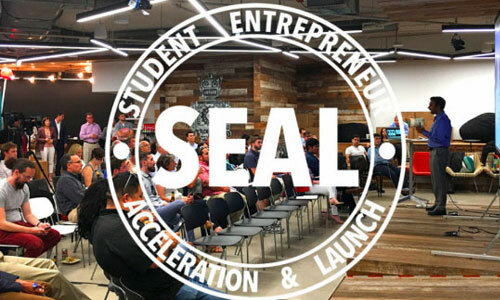 Austin Technology Incubator’s SEAL program facilitates an environment for student entrepreneurs to discover whether or not it’s time to go all in.